.. in a few short years, we've sold over 111,000 adorable Teddy Bears! 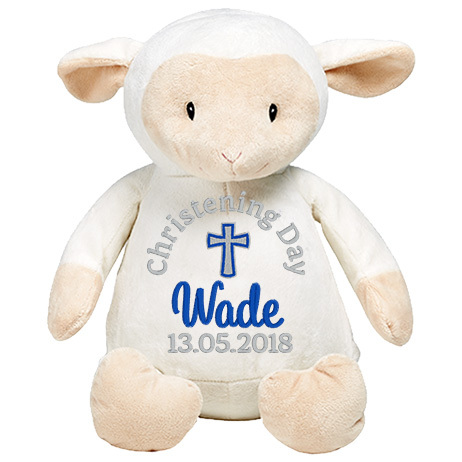 My Teddy personalised Teddy Bears make such a big impression because we make sure they're extra special. We believe in the four Fs - Forever, Fabulous, Furry and Fast! Teddy Bears That Show You Care! 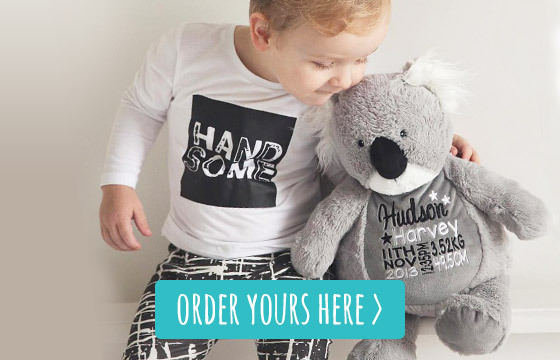 Thoughtful, personal, delightful…you'll be their favourite when you give a My Teddy personalised Teddy Bear. 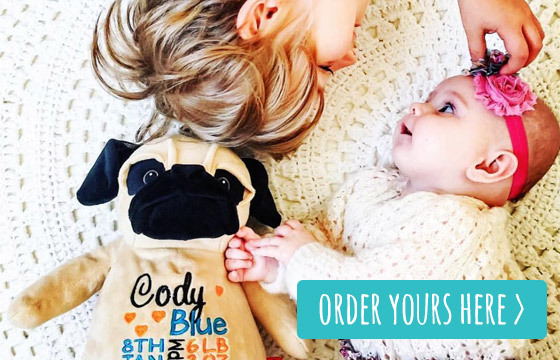 Our Personalised Teddy Bears are always the gifts people rave about. Make somebody you love feel extra special and show them how much you care. Why give boring flowers when you can give years of love and cuddles? 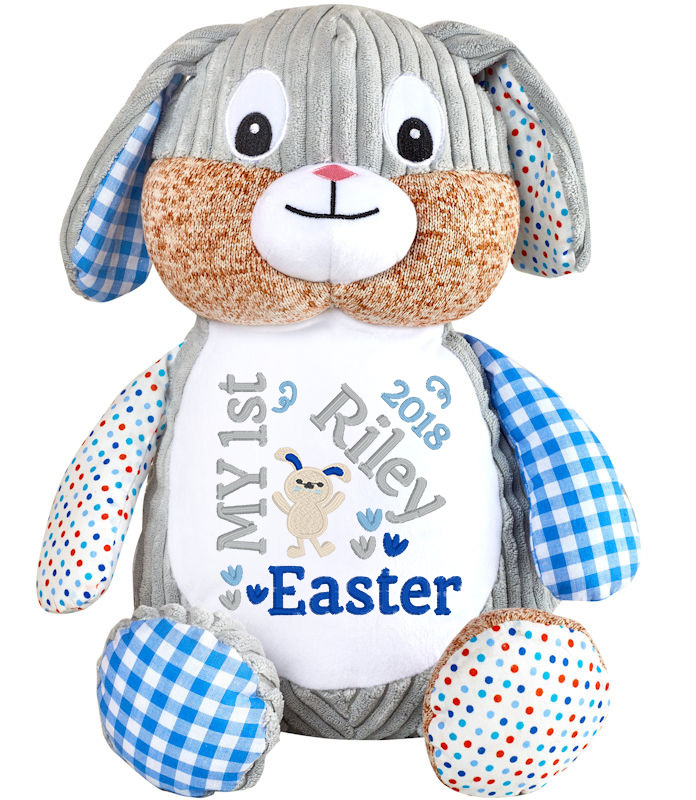 We'll professionally embroider your message onto your teddy bear's little jumper, Cubbie or one of our other gifts, and have sent fast. We have a range of teddy bears in all shapes and sizes to suit every taste. 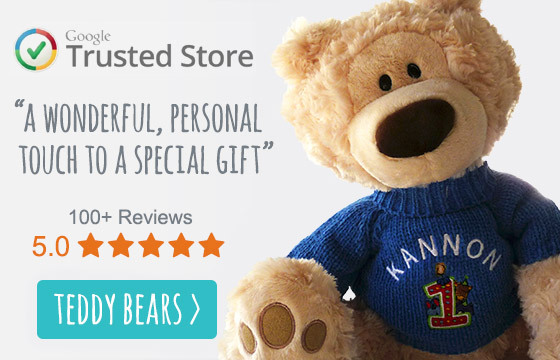 Our teddy bears wear a jumper on which we embroider your personalised details on the front and back of the jumper. There are hundreds of designs to choose from and you can tell us what colours you would like us to use for the embroidery. We have a massive range of Custom plush toys, and personalized toys. These cute little animals are embroidered straight onto their tummies in a range of preset designs. 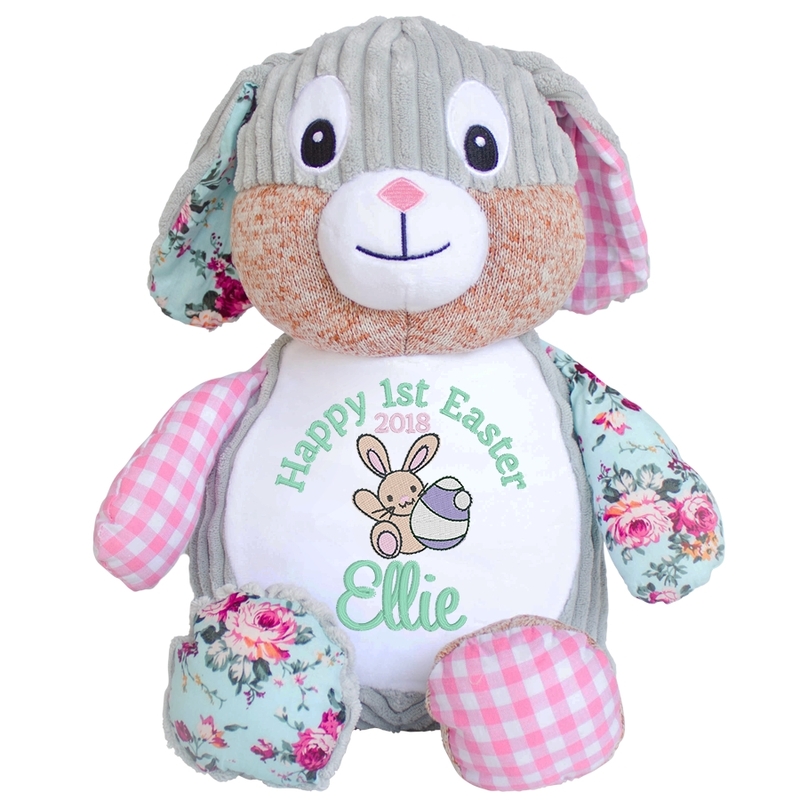 You get to choose the colours and designs and any other special details to make your embroidered teddy bear special. We can send him to you or direct to your loved one - making it extra easy to show how much you care. As fast and easy to order as flowers but completely unique and thoughtful! 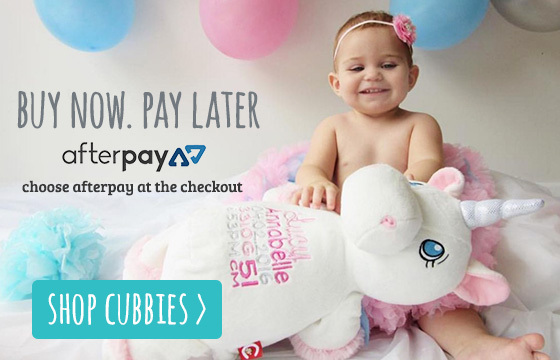 Ordering your teddy bears online makes it super easy and convienient. If the baby is yet to be born, we have printable gift cards that you can give as a gift for baby teddy bear, for example for a baby shower gift. We also have personalised towels, blankets and lots of other gift ideas for babys. See them HERE. Our embroidered teddy bears are a huge hit with young and old alike. Here's some of the popular occasions we cover.